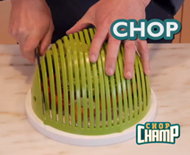 Wash, Chop, Slice, & Dice - All in One! 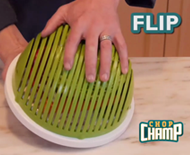 Safely slice chicken and vegetables for a delicious meal! 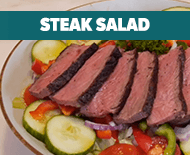 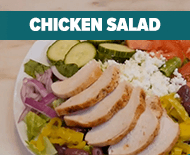 Add chicken or steak to your salad quickly and easily. 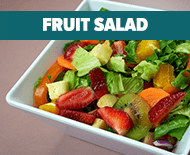 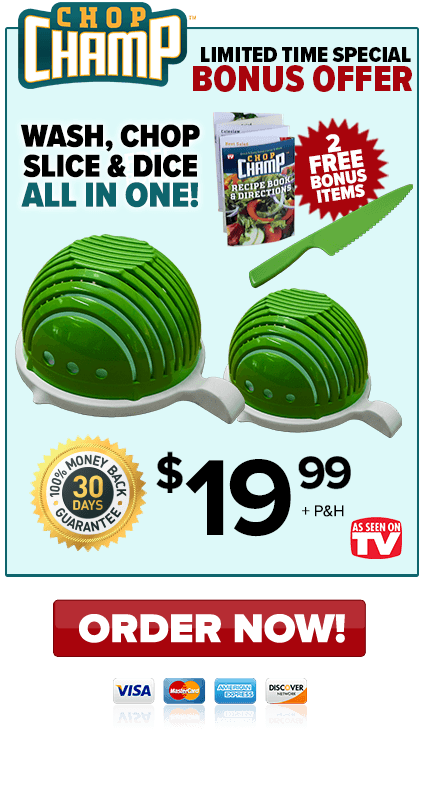 Slice melons, fruits, and so much more! 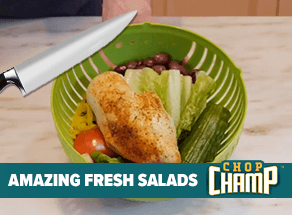 Do you love fresh herbs on your salad? 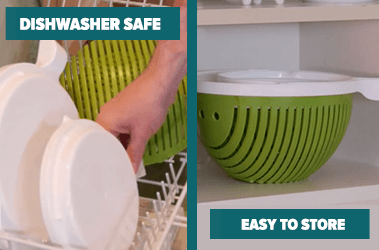 Add them in a snap with the built-in herb stripper. 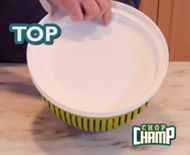 Strip – Top – Chop and Serve. 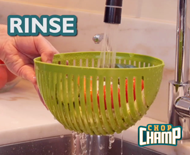 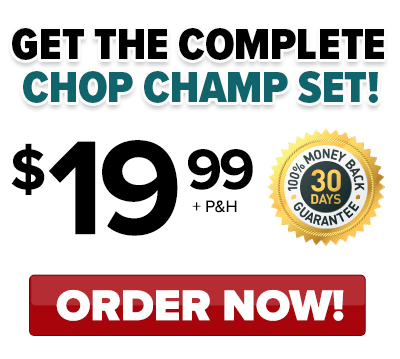 Each Chop Champ 6-piece set includes family & individual size Chop Champs wth cutting board lids, built-in herb stripper, free lettuce knife, and free recipe guide for only $19.99 plus $6.99 P&H!